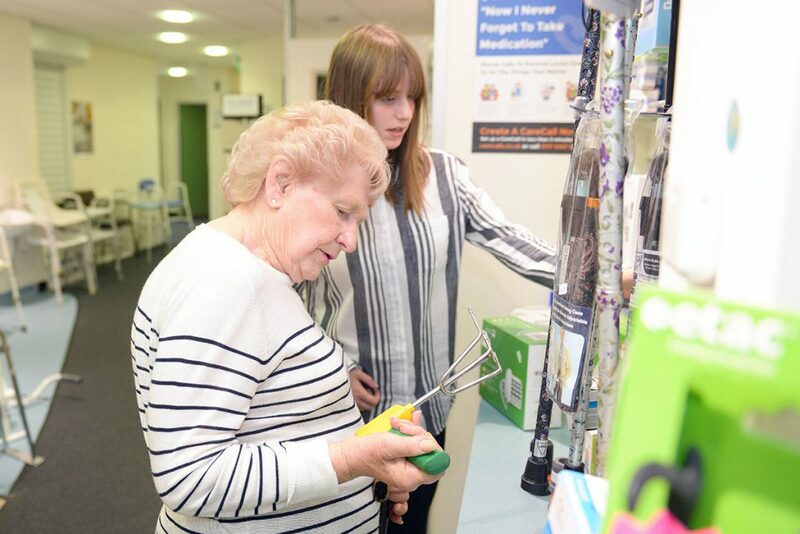 Our aim is for people to live comfortably and independently at home for as long as they choose, enabling them to enjoy their lives in the surroundings they love. 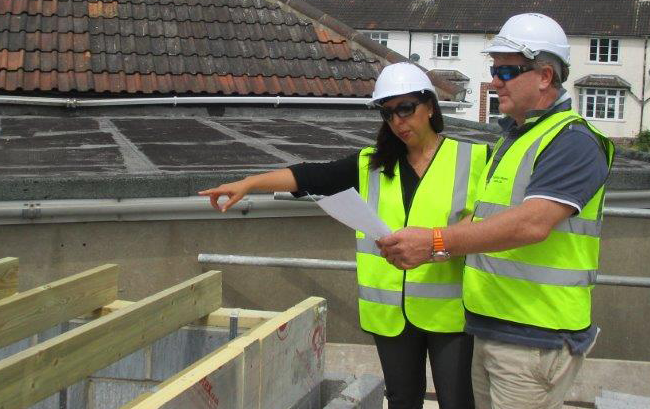 Our support includes specialist advice on home adaptations and accessible bathrooms. 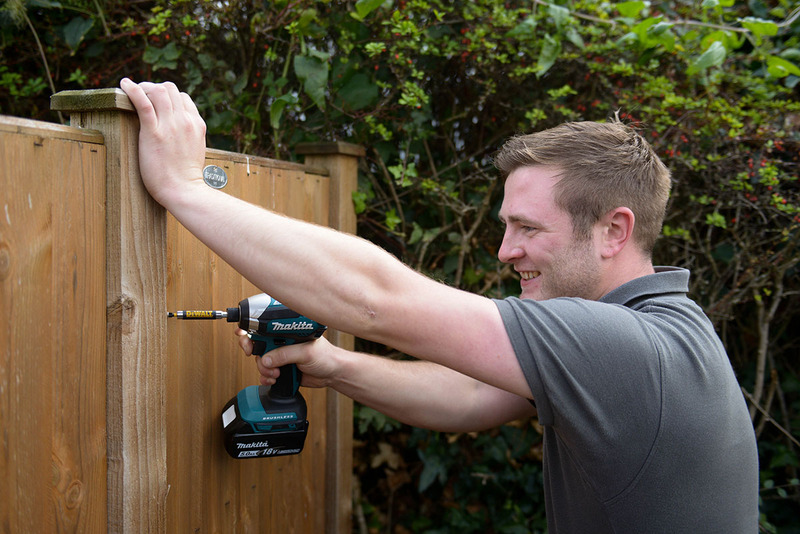 We also provide home improvement and repair services in the Bristol, Bath and North East Somerset, North Somerset, Gloucestershire and South Gloucestershire areas. We help for individuals that are leaving hospital and completing minor repairs such as fixing a leaking tap. We believe that everyone has the right to independence. Any profit we make goes towards helping vulnerable people pay for home improvements that they couldn't afford themselves. 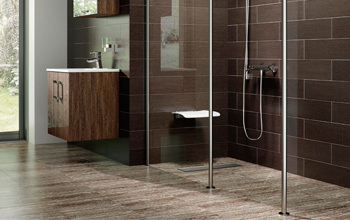 Rest assured that with our accessible bathrooms your needs will be at the heart of your new bathroom design. Looking for help with adaptations in your home? At We Care Home Improvements we understand how difficult change can be. 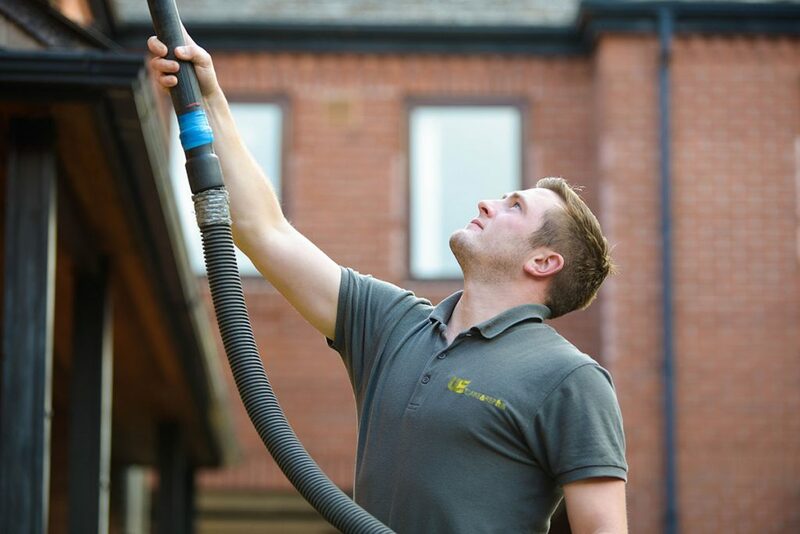 Our team of local, friendly, award-winning handypeople can tackle a multitude of jobs in your home and garden.